It is based on the proportion of grain crop and cobble density differences, by adjust the pressure and vibration frequency separate the stone and grain. 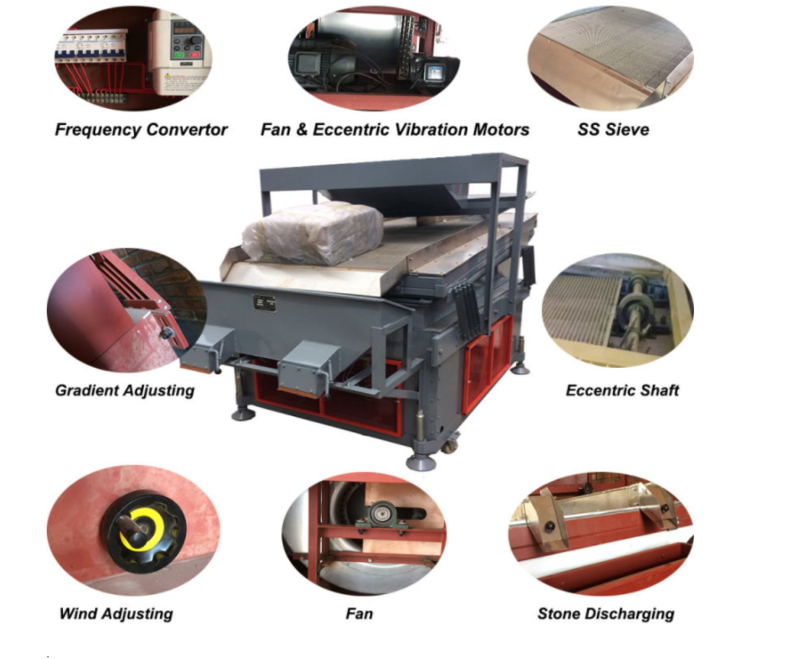 The machine is equipped with a multi blade fan with high accuracy,The lighter grain crops will be suspended state, and the larger proportion of the stones will cling to the stainless steel mesh by adjusting the air pressure, and then by adjusting the frequency that Stoner table vibrates so as to achieve the purpose of separation. 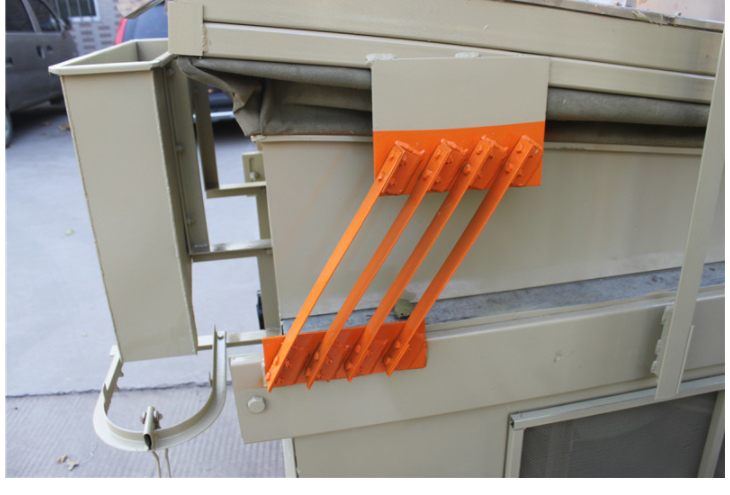 The machine equipped with frequency conversion control device can be subtle regulation, even if the proportion of the difference is very small, stones also will be separated. We are the cream separator Chinese supplier. 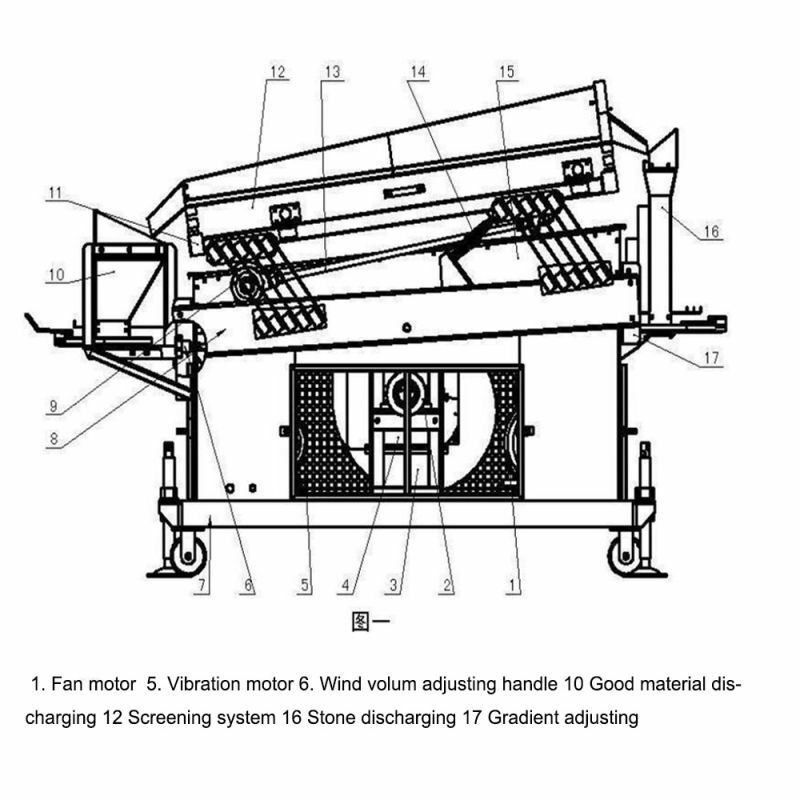 This grain gravity Destoner is equiped with a multi blade fan with high accuracy, by adjusting the air pressure the lighter grain of paddy , peanut, rapeseed ,wheat will be floated by the wind, and the higher density stones will be cling to the stainless steel wire mesh. 2 Small weight make transportaion easy. QSC-5X grain gravity destoner seed de stone is used to remove heavy foreign impurity like stone, metallic and glass pieces etc on the principle of weight difference. With the combination of fluidization and deck oscillation, heavy particles migrate to upper levels of the deckdischarged from outlets and the light particles move to the lower level of the deck. 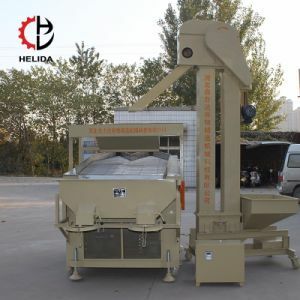 our this Seed Cleaner Machine very popular in many of the world countries. The cleaning effect is very good. If you have question,just contact with me directly. Looking for ideal Rice Destoner Machine Manufacturer & supplier ? We have a wide selection at great prices to help you get creative. All the Soybean Remove Stone are quality guaranteed. 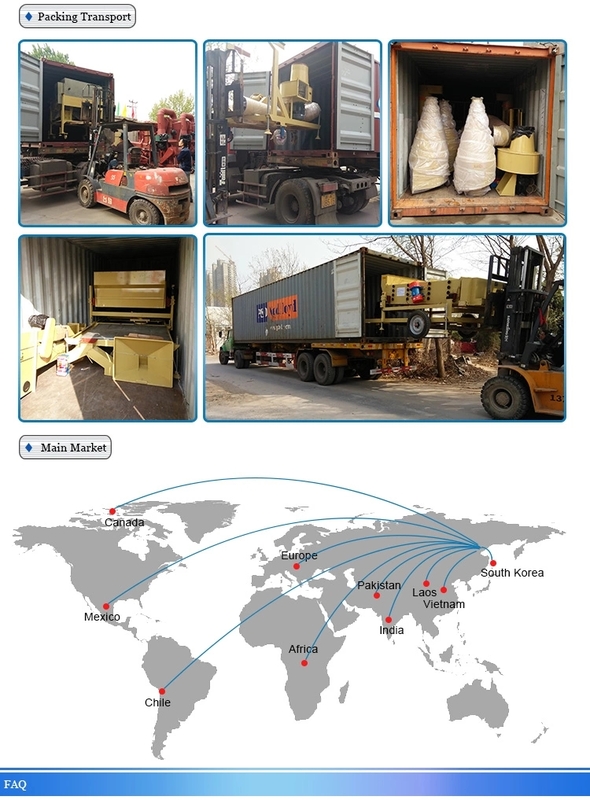 We are China Origin Factory of Sesame Remove Stone. If you have any question, please feel free to contact us.